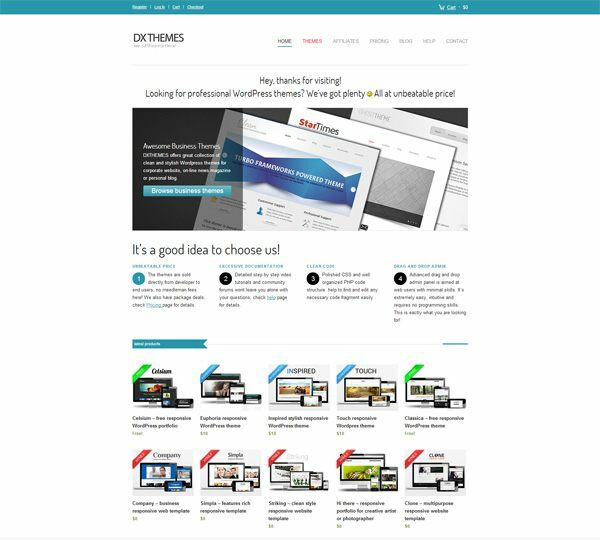 DX Themes is a source of top-quality, affordable WordPress themes and responsive web templates. The premium WordPress themes they offer are well-documented. They have step-by-step video tutorials and a community forums to help their users. Their admin UI often features a simple, user-friendly drag-and-drop interface. 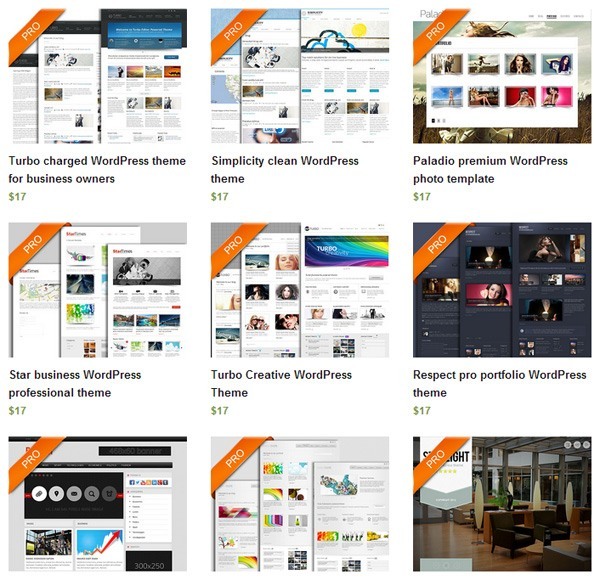 The WordPress themes bundle package costs $35 and will contain all of their themes. Check out and demo all the available themes DX Themes has to offer by going to their Themes web page. How will you use the WordPress Themes Bundle Package? This giveaway ends on Thursday, November 29, 2012 after which the comments section on this post will be closed and you will no longer be able to leave a comment. Please leave a valid email address when filling out the comment form so that we can contact you if you have won. The winners will be announced on a separate post and you’re advised to subscribe to our RSS feed so that you can be quickly notified when we publish the winners announcement post. Please note that comments are moderated and your comment may not show up right away. Please also note that comments that don’t follow the instructions on how to participate (described above) may not be published, or may be removed later on.